The bus driver apparently fails to remain stopped at a stop sign and collides with a van, police say. 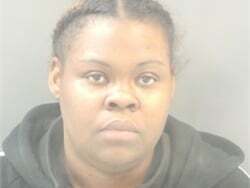 Bus aide Barbara Atkins is taken to the hospital and pronounced dead. 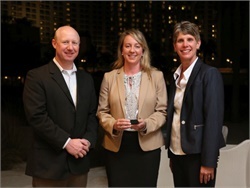 Wolfington Body Co. is recognized for dealership performance and leadership. 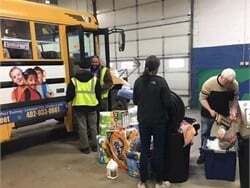 School districts and contractors celebrate pupil transporters with festivities that include breakfasts and lunches, cards made by students, and visits from dignitaries. 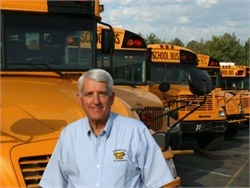 In his 20 years of overseeing pupil transportation in the state, Love has worked to standardize school bus driver training and build centralized systems for driver records and bus contracts. Some Delaware farmers buy the buses and convert them to bring the crop from field to market during peak season in the summer. They remove the seats and side windows and sometimes cut off most of the roof to easily load and unload the fruit. Indian River (Del.) 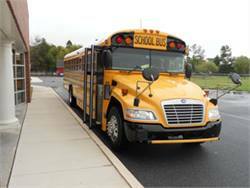 School District will implement new daily starting and ending times for several district schools. 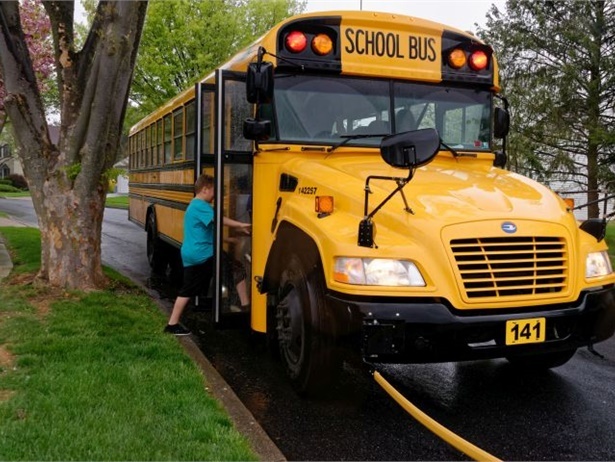 The district is trying to accommodate an increase in student enrollment and the rollout of full-day kindergarten, which have put a strain on the transportation system in recent years. 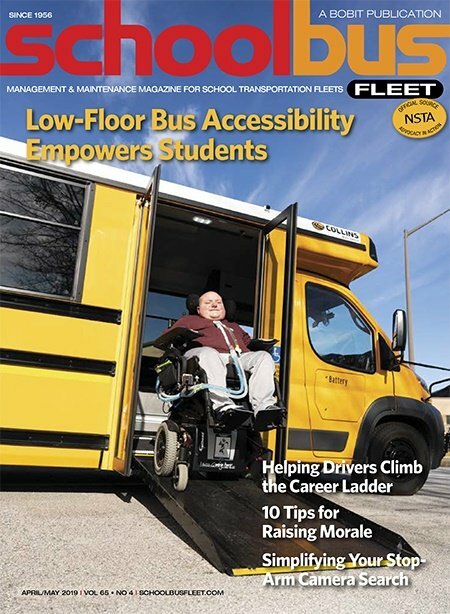 The study, conducted by the University of Delaware’s College of Earth, Ocean, and Environment, examined the cost-effectiveness of electric school buses that use vehicle-to-grid technology, discharging their batteries into the electrical grid when not in use and getting paid for the service. Over 14 years, an electric bus fleet using the technology could save an estimated $38 million, according to the research. The effort is the Department of Transportation's first-ever national advertising campaign and law enforcement crackdown to combat distracted driving. Ads using the phrase “U Drive. U Text. U Pay.” will run from April 7 to 15, which coincides with a nationwide law enforcement crackdown in states with distracted driving bans. The Delaware district is investigating the separate incidents to determine why the district’s child-check procedures were not followed. 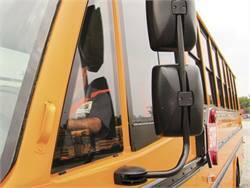 New procedures have also been implemented to prevent future occurrences, including taking a roster of bus passengers that can be passed on to teachers for them to compare it against students who are in class. 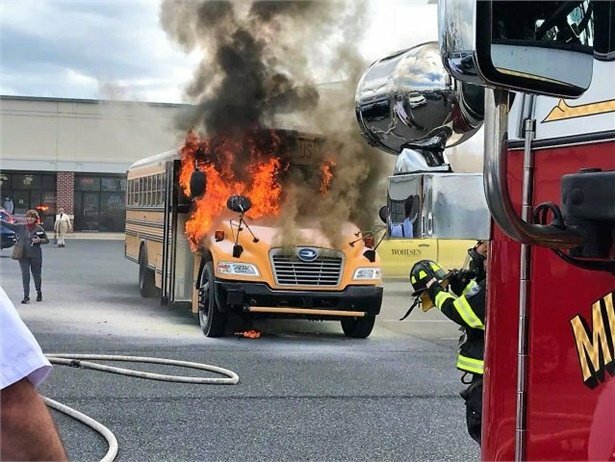 The boys are accused of driving eight buses around a Delaware lot, damaging 15 vehicles, perimeter fence and gates. Damage is estimated at more than $22,500.